We are now publicly announcing the retirement of Eddy’s Cycle City’s day to day operations. Steve will finally have Saturdays off. First we must thank the friends and the community we have made for the past 48 years in our hometown of Bayonne, NJ. Our family has owned the shop since 1980, and we thank you all the generations and families who have supported us throughout the years. Our day to day operations will cease on March 30th 2019. Bicycle restorations for current clients will continue and will be completed. We are considering this a soft close. Currently everything is for sale, from vintage parts, clothing, vintage promotional material, remaining new bikes, vintage paint, bikes, frames and all inventory. Our website will continue to stay active and provide information for classic bikes as well as our social media accounts. Our Ecommerce site will also stay active and will be updated with our current items, updates for when those items go live can be seen on our Instagram account. So follow –> @eddyscyclecity if you are looking for vintage goods. 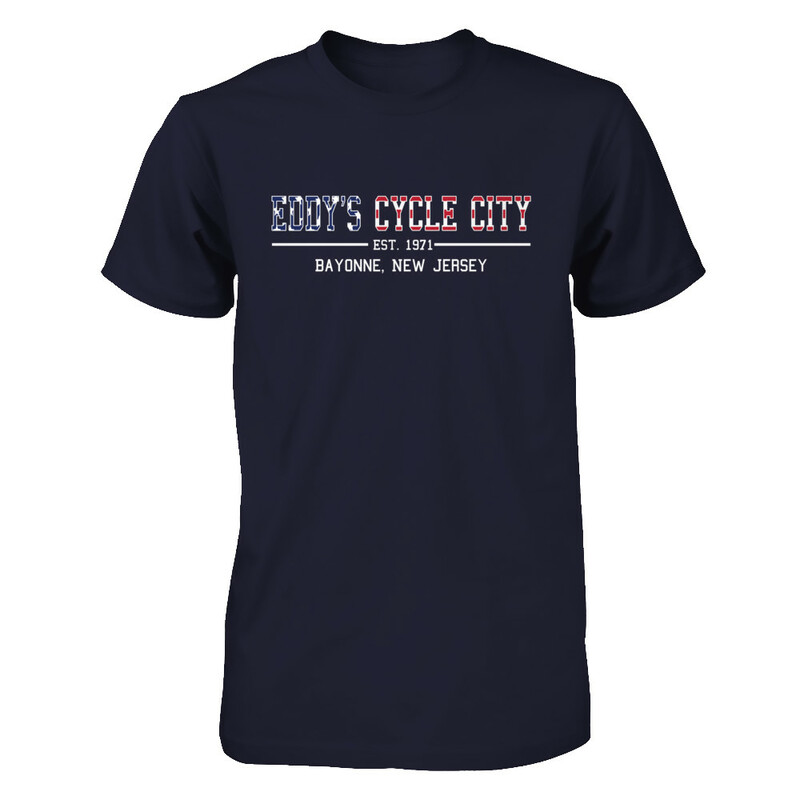 For questions, comments or information please email info@eddyscyclecity.com And for an even faster response give us a call during our business hours. 201-339-3722 –> located on the right side bar.